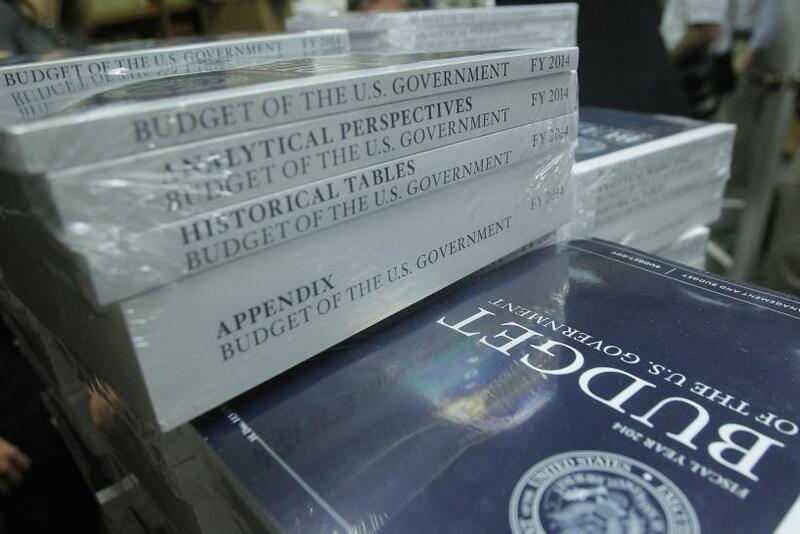 “A new provision in Obama’s budget ‘[e]nds a loophole that lets wealthy individuals circumvent contribution limits and [ac]cumulate millions in tax-preferred retirement accounts,’” Talking Points Memo wrote, quoting a budget summary released by the White House, which will reveal its new budget Wednesday. OK, so basically, the guy chronically incapable of self-restraint when it comes to federal spending is going after people who save money for retirement by imposing a caps on IRAs. His argument will likely be that he’s only going after greedy IRA owners who have too much money anyway. The question I’d pose to him would be: Between the government and folks with IRAs, who has too much money? But that’s beside the point. Fact is that all the money in any IRA -- even Mitt Romney’s superstorm IRA -- will be taxed at some point or another. The whole IRA scheme is a way for the government to ensure that old folks pay a steady stream of income taxes to the government. After all, the money in an IRA is not “tax-preferred,” as the White House asserts. No surprise there that they got that wrong. These guys aren’t CPAs. They don’t even know how to do their own taxes right. Money in an IRA is rather “tax-deferred,” meaning the government is going to get their money one way or another -- it’s just going to take a while. In the end, in fact, the government will get more taxes, if they could only wait. Because the government actually requires IRA owners to spend down every single penny in an IRA. And when they spend it, taxes follow. Being a government program, there are already stiff penalties for people who save too much in an IRA. Any money left in a million-dollar IRA is subject to immediate income tax, plus penalty, plus the death tax. The taxable rate on an IRA of this size can easily approach 90 percent. Those are tax rates that we can only find in the wet dreams of French President Francois Hollande. And it’s that 90 percent tax rate that is the “loophole,” or “tax-preferred,” treatment Obama aims to get rid of. There are two objectives here for Obama. He’s president now. He needs money now. It doesn’t matter if it costs the government and IRA owners more later. As long as he can get the money now, now, now. The stomping of feet and fingers in the ears by Obama is implied. The second objective for Obama is to put the rich in their rightful place. So there; Obama is the guy that we always said he was. It doesn’t matter to the White House that this budget gimmick will only raise $9 billion over a 10-year period. It doesn’t matter that liberals already are punishing poor and middle income Americans with a payroll tax increase. And for what? Social Security? Social Security is an anachronism that provides neither sociability, nor security. At a 4 percent rate of return, the average wage earner in the United States would be able to save $402,294.32 for retirement if, instead of paying 12.4 percent in FICA taxes, they were able to have segregated “social security” accounts. At a 4 percent return, those contributions turn into $664,437.14 in retirement income over 27 years. This allows a person to retire at 60, and to die broke at the age of 87, and still pay taxes. Furthermore, under this plan, it would be your account -- assuming a liberal didn’t poach it via tax policy. By contrast, if you retire at 62 under social security you get a little over $1,000 a month. Which scheme do you think generates higher taxes for the government over time? The one that pays more money, of course. Only a liberal wouldn’t understand that. I subscribe to Thatcher’s comments exactly. Well, minus the “honorable gentleman” part. John Ransom is finance editor at Townhall.com and the host of Ransom Notes, a nationally syndicated radio show covering the connection between politics and finance.